HANOVER – Hanover Crossroads in Cedar Knolls. Center has reached 100 percent occupancy. The 107,000-square-foot Morris County shopping center – owned and under development by Teaneck-based Key Properties – has added Old Navy (12,500 square feet), IHOP (5,000 square feet) and an Italian restaurant with catering services (3,650 square feet) to its lineup. Jerry Welkis of Welco Realty Inc., exclusive leasing agent for Hanover Crossroads, arranged the leases. Michael Friedman of Inline Realty served as leasing agent for Old Navy. Located at 110 East Hanover Ave., at the signalized intersection of East Hanover and Ridgedale avenues, Hanover Crossroads sits just one mile from a four-way interchange of I-287. Welco just signed a lease with Old Navy for 14,400 s.f. to join Bed Bath & Beyond, TJMaxx, Michael’s, Modell’s, ShopRite, Petco & DSW. Jerry Welkis of Welco Realty Inc., exclusive leasing agent for Interstate Shopping Center, arranged the lease. 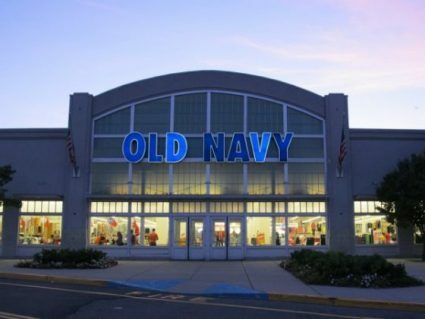 Michael Friedman of Inline Realty served as leasing agent for Old Navy.